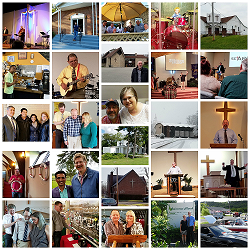 The NCC is one of many conferences (regional collections of churches) of the Free Methodist Church USA. The FMCUSA is one of the few denominations in America that sees continual growth, with a full-throttled belief that God desires us to bring the WHOLE gospel for the WHOLE person to the WHOLE world! Free Methodists live out their faith on nearly every continent and the movement has doubled in the past six years to over 1 million strong. Looking for an adventure in faith where people take seriously God's call to act Justly, love Mercy and walk Humbly with God? You've discovered a group of churches who endeavor to do just that. 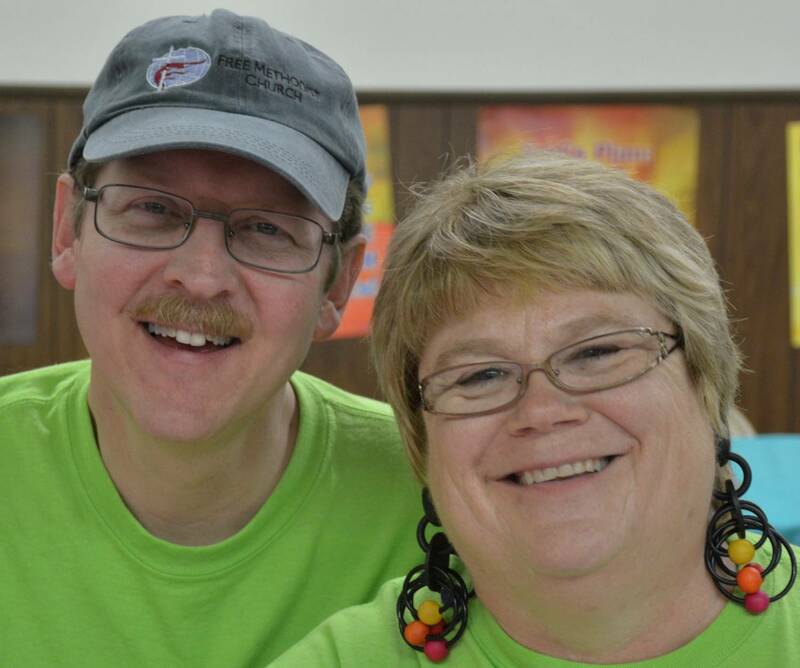 The North Central Conference is the connection of Free Methodist Churches in the Dakotas, Minnesota, Eastern Montana, Wisconsin, Iowa, Northern Illinois and Northern Missouri. Our doctrine, beliefs and statements of faith can be found in the Free Methodist Book of Discipline which can be downloaded. The Book of Discipline will also layout our governance, stance on social issues, and much more. Bringing Jesus to the North Central United States through growing and planting healthy congregations advanced by boldly apostolic leaders working synergistically together. Loving God and others characterized by acting justly, loving mercy and walking humbly with God. Supporting conference ministries that restore the lives of the poor and disenfranchised. Providing training and resources for congregations desiring increased health and fruitfulness. Depending upon GOD - the real synergy happens here! We embrace wholeheartedly the vision of our denominational leaders as we increasingly become a healthy biblical community of holy people, multiplying disciples, leaders, groups and churches. The North Central Conference exists as a denominational organization to equip and support churches and leaders within its multi-state region to fulfill the Free Methodist profile of a healthy church. A healthy church is a praying, worshiping, discipling, evangelizing, multiplying, culture-engaging, global-missions minded and purpose-driven congregation.